SPONSORED LINKS Hey guys, how are you today? Well, in this article we’re going to show you a magic trick! 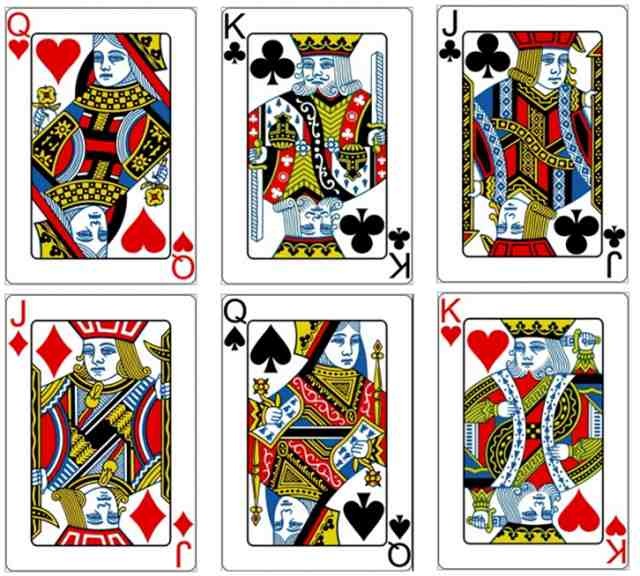 , you just have to pick a card and we’re going to show you that we know which card did you picked? And now you probably ask yourself – how? Sounds amazing, right?Just follow the instruction below..
Here’s what you need to do! First, you need to pick a card from the following cards! Just place your mouse cursor over it! And don’t tell anyone that you’ve selected this card! Now, you need to concentrate and remember your card! Or, if you can’t remember it, just take a sheet of paper and write it down! Now, when you’re all done with that, you should take a look at the cards below! What’s your card! Is your card in one of the cards located below? Or, it’s not? Well, nor you probably ask yourself – how this works? Well, that’s easy to answer! The “core” of this trick lies in statistics and probability. Here’s what you need to know – well, most people concentrate on their card, they try to remember it! So, they don’t pay any attention on the other cards! 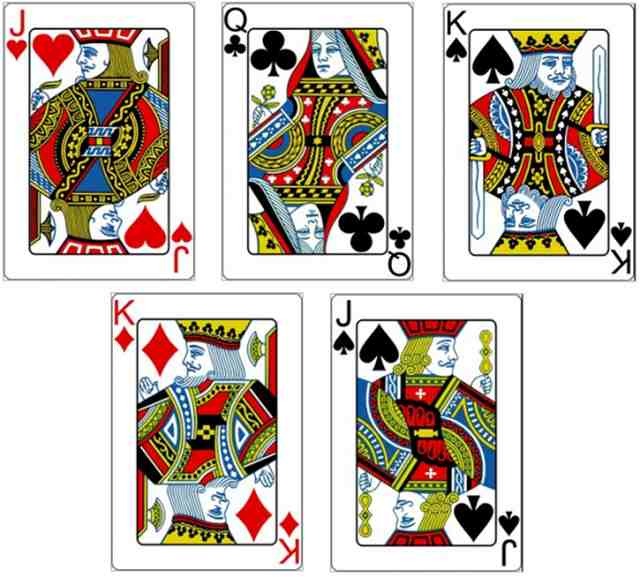 So, the main reason for this trick is that no one notices that the cards below are completely different cards! Yes, you got that right! It’s completely different set of cards!